Frequency Burst 2018 at Central Florida Fairgrounds in Orlando, Florida on Sunday, September 2, 2018. Sell tickets to your friends and earn rewards! 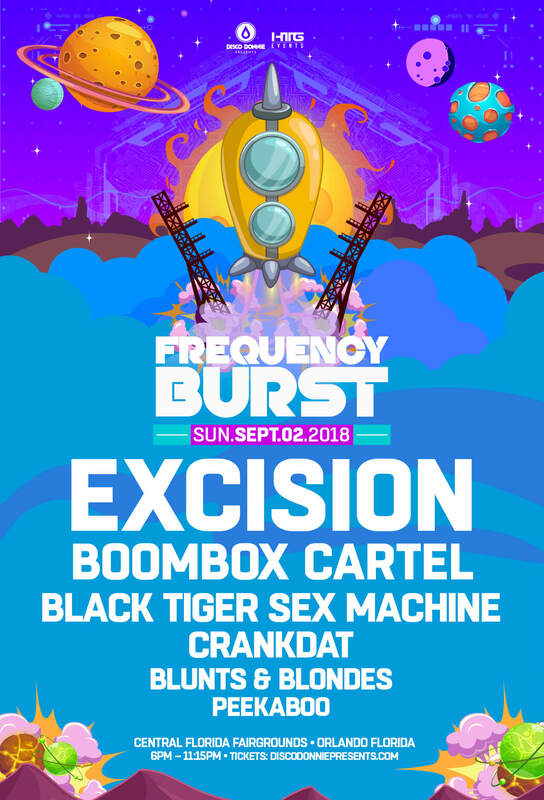 Become an ambassador for Frequency Burst!